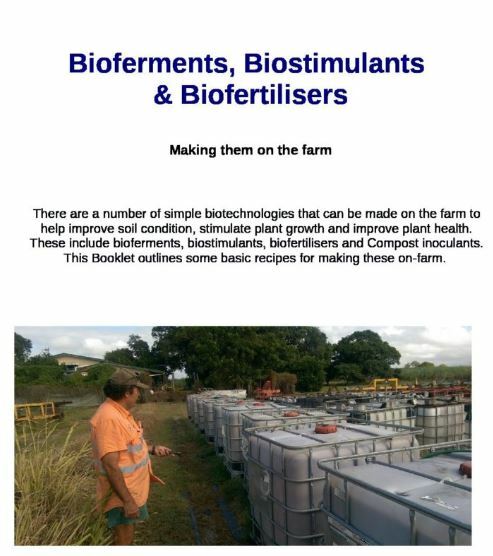 Understand and learn how to make inoculants, bio-stimulants and biofertilisers on-farm using practical fermentation based techniques. 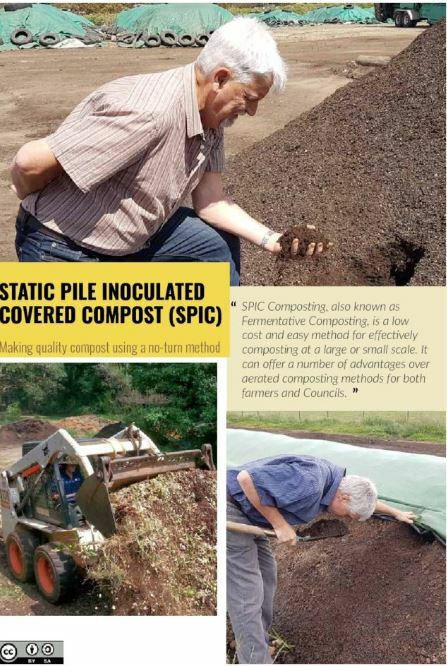 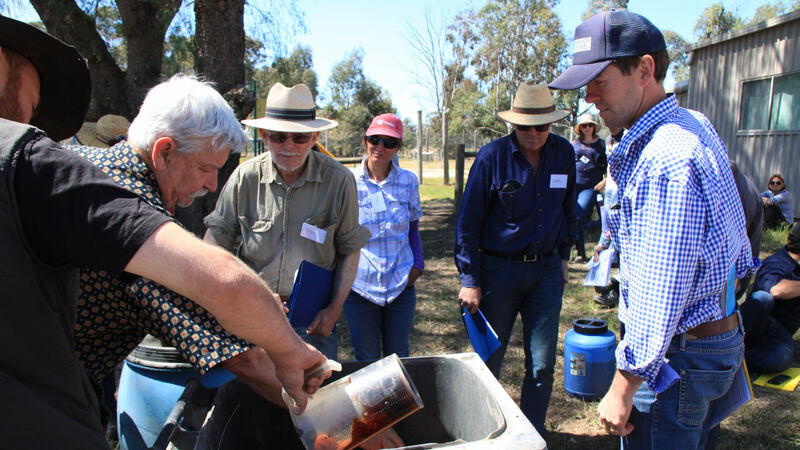 David Hardwick (Agroecologist, & partner at Soil Land Food ) & Gerry Gillespie (pioneered the no turn inoculated compost approach in Australia) will present a practical hands-on one day workshop. 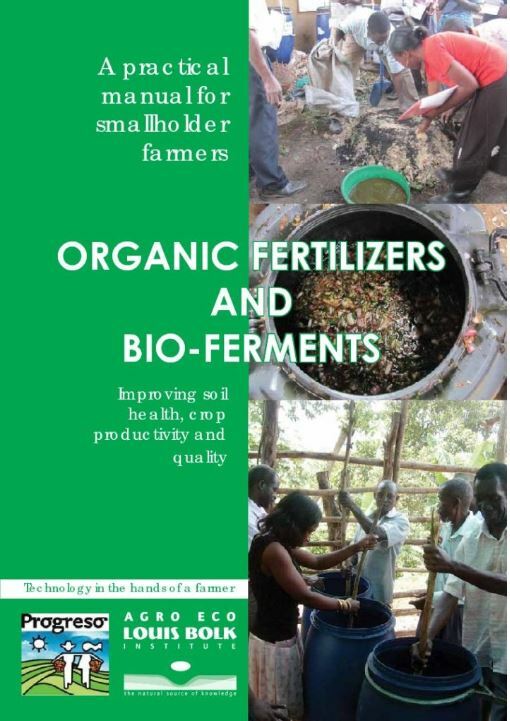 Around the world there has been an increase in the number of farmers making and using fermentation based products such as EM and biofertilisers.